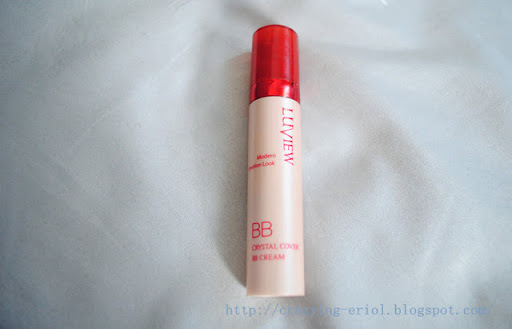 This BB cream sample is gifted by Test and Share for review purpose. Really thank you for sending me this because I never try any luview products. This is a good start to know more about luview products. 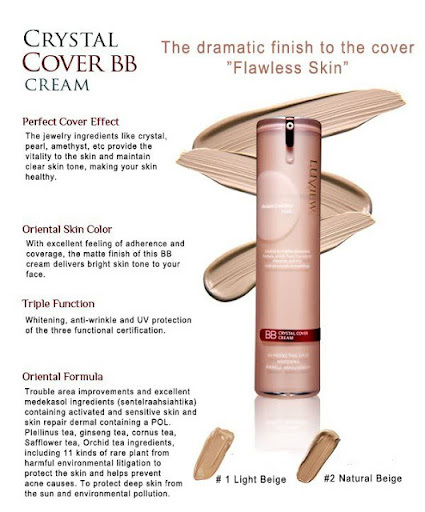 This BB cream is suitable for all skin types including dry and sensitives skin. And it have various functions like natural coverage, whitening (Certified by KFDA), UV protection, wrinkle improvement and mineral-enriched. This product is from korea. Korea singer all are using BB cream in their makeup to have fair and good skin. This BB cream is special. It can help soothing and natural-looking coverage for all skin imperfection, including Surgical and acne scars, birthmarks, sunspots and varicose veins with triple function of wrinkle improvement whitening and SPF 30. This BB cream is so creamy. I think what i get is #2Natural Beige. This look darker compared to my skin tone. I have to clean my skin first and apply a proper amount of BB cream gently on my skin by patting along my skin. 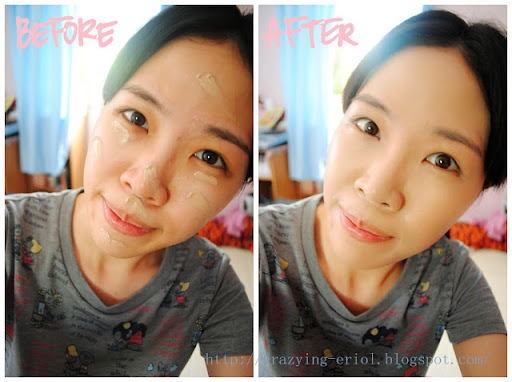 After BB cream is applied, as time passed by, it is absorded and match naturally with my own skin tone. The textures of the bb cream is so creamy. It can provide customized coverage. 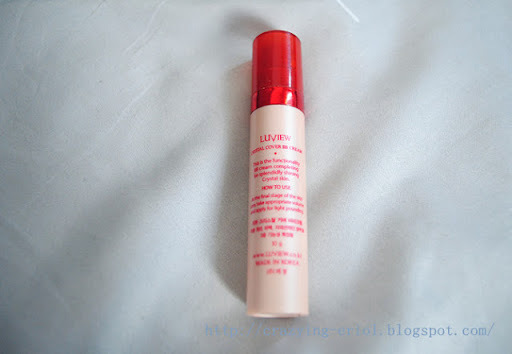 It can cover my pimple scar and dark circle eyes well. And this BB cream is not blocking my pores. I think my skin look natural with this BB cream. But I have to clean twice with cleansing milk during night because it is not easy removed by water or cleanser. 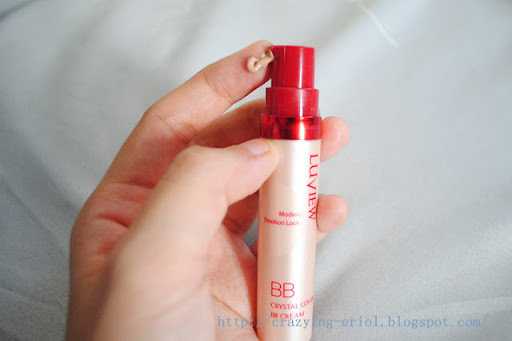 If you want to have natural skin like korean, try out luview BB crystal cover BB cream. Maybe it will be a good choice for you. Somemore you dont have to use sunblock because it is SPF30. But I prefer #1 Light Beige because #2 Natural Beige is darker and I want a fairer skin.